Cookie Wars is a fun, real-time PvP you’ll want to sink your teeth into. In the crunchy game, Jelly Walkers have taken over the Cookie World. And you’ll need to pick the best team of cookies to take them on. 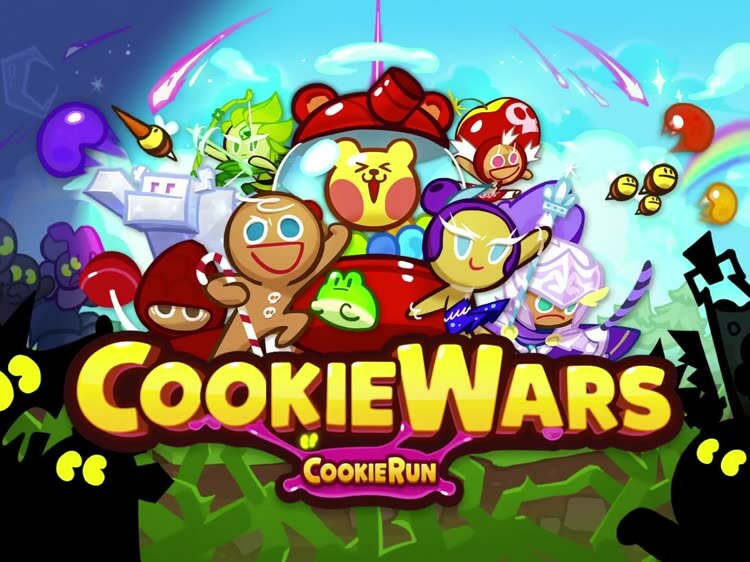 Unlike other many PvP games, Cookie Wars features drag-and-drop controls and an easy control scheme. That makes it accessible to almost any gamer, even those without any PvP experience. You’ll need to build the perfect team with almost any cookie type imaginable to help win battles. Along with a fun story mode, there are also global battles against the users in real time. And if you get bored, there are also three special modes that you can play to help earn more rewards in the game. Designed for the iPhone and all iPad models, Cookie Wars can be downloaded now on the App Store for free. There are a number of in-app purchases available. 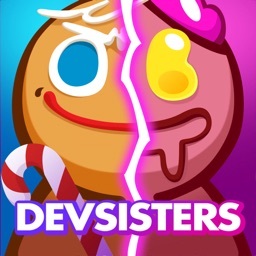 In the fun PvP game, you’ll battle against the Jelly Walkers who have taken over the Cookie World. Previous articleHi folks. Could you please suggest courses to learn QA automation?